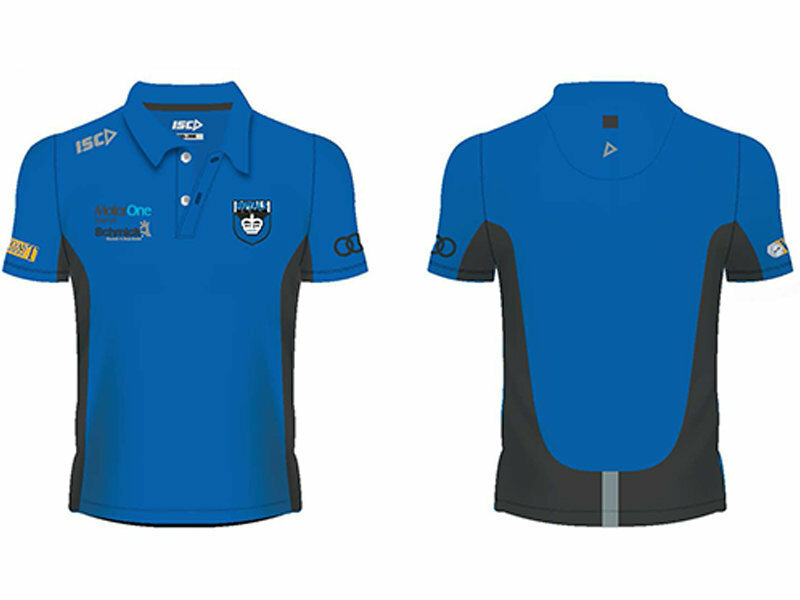 Gift voucher will be emailed during EPFC Office Hours. 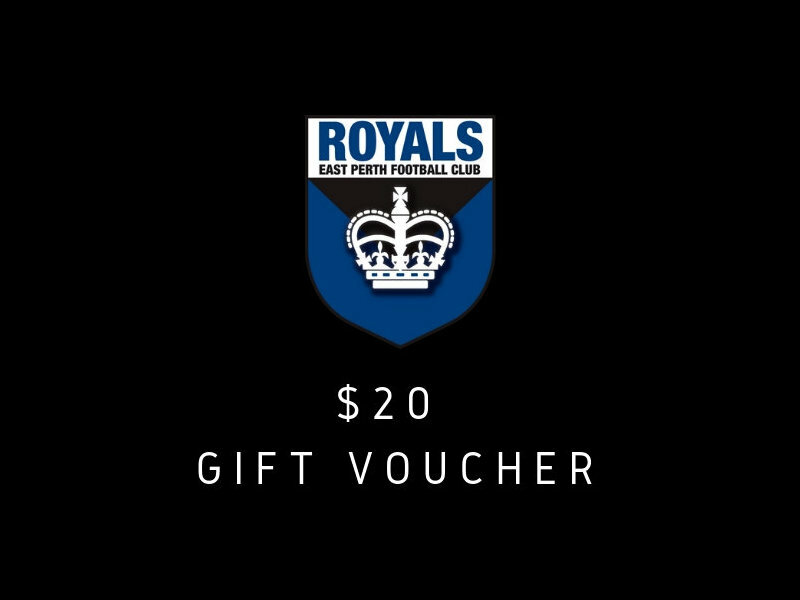 Valid for all East Perth Merchandise. Valid for 12mths from purchase date. Voucher must be used in whole - no part transactions. Where the item is of greater value, balance must be paid by cash or eftpos. One gift voucher per transaction. Gift Voucher not redeemable online. Gift Voucher number must be given to redeem. If voucher is lost, no replacement will be issued. Shipping is not applicable for this products. 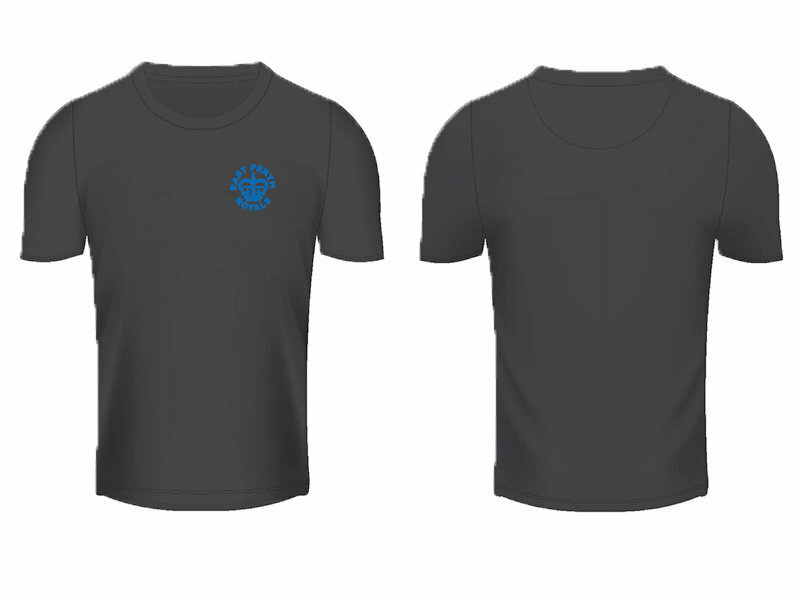 $20 Merchandise Gift Voucher Gift voucher will be emailed during EPFC Office Hours. Terms and Conditions of Gift Voucher Valid for all East Perth Merchandise. Valid for 12mths from purchase date. Voucher must be used in whole - no part transactions. Where the item is of greater value, balance must be paid by cash or eftpos. One gift voucher per transaction. Gift Voucher not redeemable online. Gift Voucher number must be given to redeem. If voucher is lost, no replacement will be issued.